I struggled with acne throughout all my teenage years so I wasn’t surprised when it returned in my mid-twenties. I didn’t even look for medical advice until the pimples became really red and infected. It looked like I had a real skin condition and I began to think if it was acne at all. After a very thorough examination of my back, where most of the pimples were, the doctor confirmed I had adult acne. That was the first time I ever heard of adult acne. 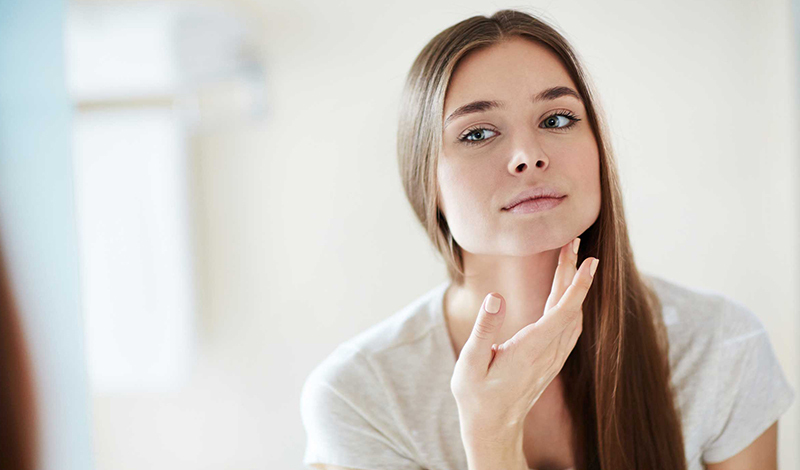 Apparently, the reasons for acne to appear in adults are the same as in teenagers, the hormonal imbalance that leads to excess oil and it’s basically a playground for bacteria. The difference between them is that pimples are different in size and location. Obviously, the doctor wasn’t talking about an ordinary bar of medicated soap, he was talking about Facedoctor’s sea buckthorn oil soap. He told me the best way to kill bacteria was to make sure my skin was cleansed and without using a soap that was too harsh and prone to make the pimples more red and infected. Within one week of using this soap, I felt the pimples were smaller in size and they definitely had stopped itching. I also felt my skin was smoother and my complexion was healthier than it had ever been. Who knew that a bar of soap could be this powerful on treating adult acne? I’ll continue to use even after a last pimple is gone. I love it!